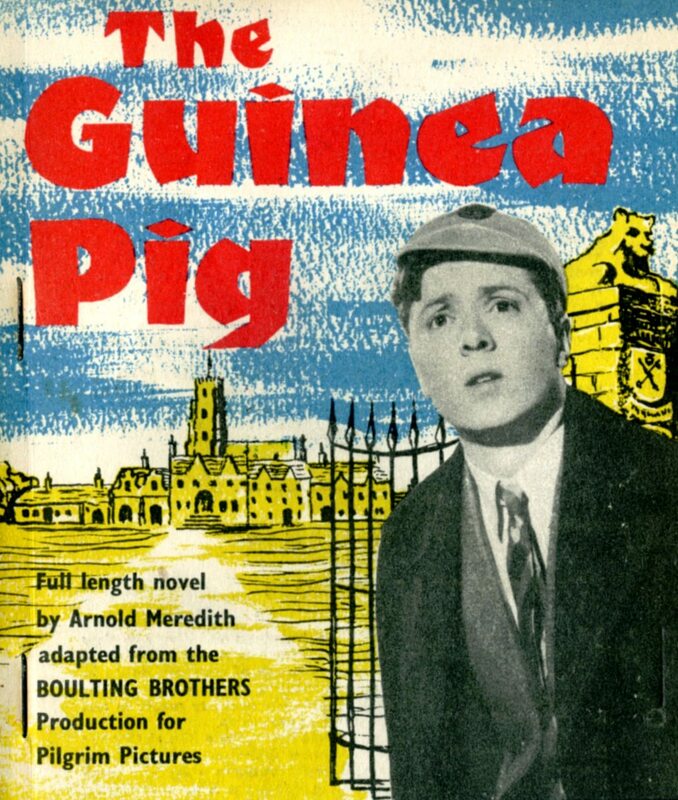 In tribute to Lord Attenborough who died on 24 August 2014, aged 90, we remember the early days of his film career when he came to Sherborne School in 1948 with the Boulting Brothers to film The Guinea Pig. For further information you can read an account of the filming of The Guinea Pig at Sherborne School. The Guinea Pig is also available to view on YouTube. Posted 26 August 2014 by Sherborne School Archives.